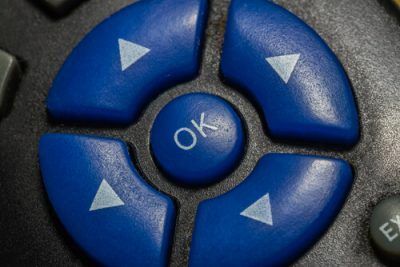 To unlock content on Kodi Android box, you need a VPN. Read on. Many people want to use a VPN service while they watch content on Kodi. And that is probably a great idea given the benefits you get. A VPN service is a versatile service and it can achieve many security related things for the user. One of them is making the user anonymous and keeping the user’s data safe from hackers. A VPN service can also change your location and unlock content on sites from all corners of the globe. 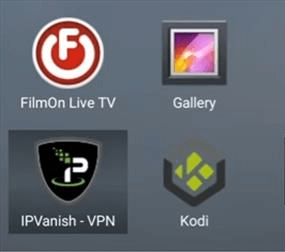 What Type Of A VPN Service Do You Need to Install on Kodi Android Box? A great VPN service will have many distinguishing features. Most of the time, you should sign up for VPN services that offer many VPN servers which are located all over the world. This way it will become very easy for you to change your location to any country on earth. And when websites see you as a user not from your original country but from the country of your choosing via the VPN service, you can watch all content on all streaming sites without any censorship. Another factor that you should take into consideration is a VPN service’s speed. Without speed, there is no point in streaming because you’ll experience a lot buffering. Which is never a great thing, to begin with. You should go for a VPN service that is fast and is reputed. Otherwise, your average run-of-the-mill VPN service provider will overload its servers and you will get a bad streaming experience. Some VPN services are so fake that they shut down after a year or two of operation leaving customers without a service to protect them. All VPN services encrypt your data and hide your online identity. But your identity and data are not safe from the VPN service itself. Therefore, you need to sign up for VPN services that don’t keep logs. This is where free VPN services are out of the question. Usually, they install malware on your system or some other kind of malicious software. Some free VPN services also turn out to be Botnets, like the HOLA VPN service. Modern operating systems such as Android and Windows do have built-in options for VPN services. You can use these options to set up a VPN service manually. But that is a painful job. Which you may or may not have. If you have the option of using a free VPN service or the Windows built-in one, then you should go with the free VPN service. Trust us, you do not want to mess up your built-in Windows VPN. That can be extremely dangerous. However, if you manually configure a VPN service, there is a change that you might block malicious code. An easy software installation setup will ensure that you don’t bump into any problems. The Windows service is unlikely to protect you from users who are using paid VPN services. Because those VPN users are hidden and they may be able to see your data moving in and out of your system and network. Free VPN services, by their nature, are prone to irregularities and inconsistencies. They are slow most of the time and stop functioning without any notice. Moreover, if you’re free VPN service goes down, then you will have to waste more time in order to search for a good VPN service. So the best way to save time and get the best protection is to sign up for a paid VPN service. Paid VPN services are great because they are fast, keep no logs and are trustworthy. They do charge a premium for their services, but not much. Most top VPN service providers only charge from $5 to $10 per month. Free VPN services require you to spend a lot of time researching them. You don’t have to do the same for paid VPN services. From our VPN research, we have come to the conclusion that IPVanish is the best VPN service for all privacy purposes. Because it works perfectly well with Kodi Android box and is great for streaming videos. It is fast, provides unlimited bandwidth and keeps the user anonymous. IPVanish also allows torrenting, no-logs policy and a 24/7 customer support. 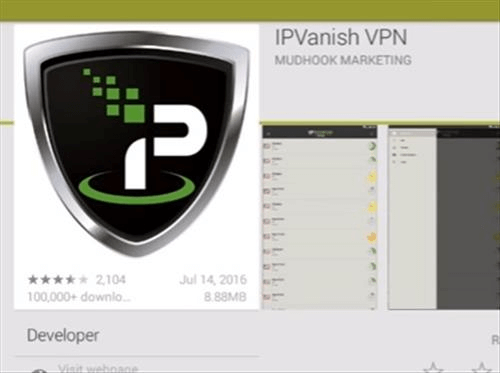 There are other VPN services out there in the market as well but none of them are as good as IPVanish. Click here to sign up for IPVanish from the official website. Now we will show you how to use IPVanish on your computer. All steps will be the same except the ones which change because of different version and make of your operating system. You should have no hurdles though. Since IPvanish is a paid VPN service, you need to make sure that you go to its official website and sign up for a package. After the installation process has finished, locate the app in the Apps section of the Kodi Android box. Now you should face a login screen. Input your credentials in the proper input fields. IPvanish offers a lot of VPN servers located all over the world. In other words, according to your needs. If you want to use Kodi Android box for streaming via a US streaming website, then choose a VPN server in the US. The app will try to connect to that server and will inform you when the connection is established. When it happens, you’re done. 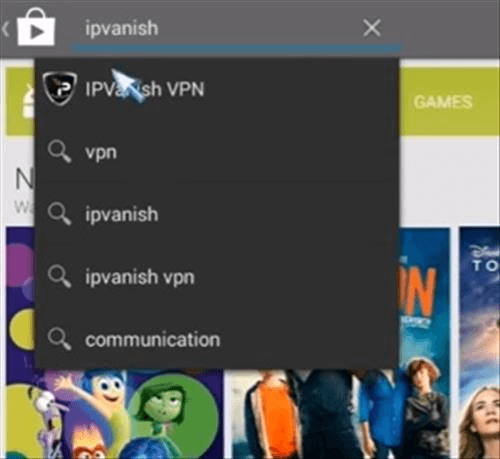 If you sign up for a great VPN service like IPVanish, then you should have no problems in streaming content from your Kodi Android Box. Kodi Android box can beat any other streaming device because of its value for money factor and the fact that it can stream content from multiple sources. Not to mention that Kodi Android box does not cost as much as Smart TVs or other expensive streaming devices.